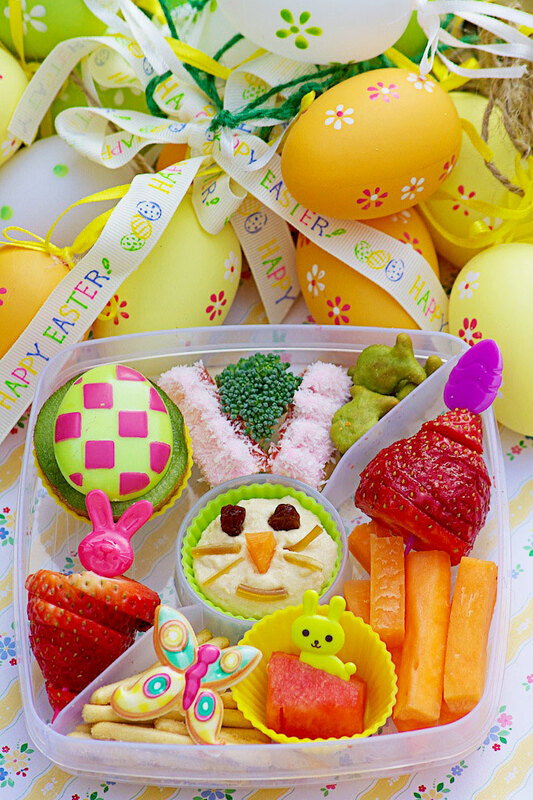 I made up this cute Easter Bunny Bento lunch ready for Sammy's last day at preschool before the Easter holidays. Complete with a hummus rabbit face, a cheese nest and seaweed covered peanuts! There are some sweet things in this lunch but no chocolate! The house is about to be bursting with chocolate of every description, so this Bento Babies box was a great way to stuff him full of good things. If you are making this for an under one year old then substitute the nuts for grapes. If you are new to the principle of Bento style eating, then check out my page Bento Babies here for more tips and ideas to get you started. I would love to see your creations. Link in your Bento lunch boxes or teas ideas in the comments! You can have a peek at my green feast for St Patrick's Day here and my Airport themed lunch here. If you are looking for a good sized lunch box then this one from Sistema is perfect. 2 layers and tall enough for the silicone cake cups, not to get squashed. Have a wonderful Easter time. We are off to Southbourne for an egg hunt at the beach hut! Don’t forget you only have until the 26th March to vote in the MAD Blog Awards, click here to vote. (psst I’m in Best Craft and Best Photography). 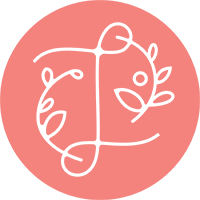 The BritMums Brilliance in Blogging Awards have opened for nominations too. If you think there might be a category for me, that would be marvellous! You can nominate here.